Man, it sure has been a while since I wrote about a new Half Acre release. Fortunately, tonight I was able to pick up a growler of their most recent brew: Avena Sativa, an English Oat Bitter. This was released during Thanksgiving week, and I had given up hope on acquiring any since many of the brewery’s latest offerings sell out in a matter of hours. They must have made more than enough this time around because I was told there are at least two kegs left. 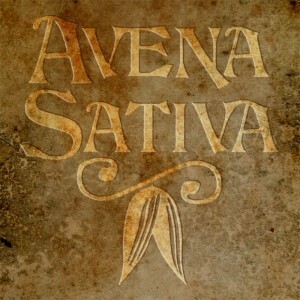 Avena Sativa is bright in appearance, with a light, hazy gold color to it. Its aroma is predominantly of grainy malts, and this carries over to the taste as well. This beer is a little sweet (and bitter), but it is ultimately refreshing and goes down real smooth. Half Acre doesn’t really brew much in this style, so I am pleased to say that their Avena Sativa is a tasty success. While everyone else is stockpiling on stouts and winter ales, these local Chicago guys have released a light beer that is surprisingly well-balanced. For something a little more drinkable during the winter season, you can’t go wrong with Avena Sativa.